Venture Travel are backed by the Emirates Group through Global Travel. Due to the buying power of the Emirates Group we are able to work with the most reputable suppliers in the industry at the very best rates. We then compare the prices from these suppliers in order to get you the very best price. 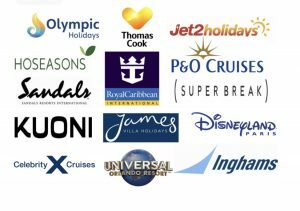 We search hundreds of the best and most established tour operators to find you fantastic deals on thousands of holidays. Our main aim is to save you time and money. 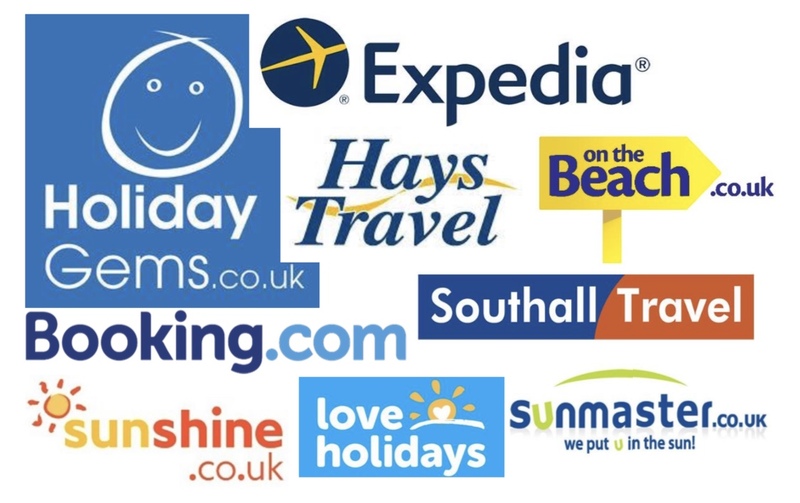 We save you time from searching lots of individual tour operator’s websites, and we save you money by offering cheaper holidays than them too. Other companies also boast these accolades but what sets us apart is that we also provide award-winning customer service to go alongside this. 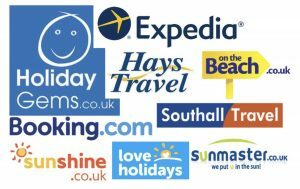 We offer flexible ticketing options, free online check in, a person at the end of a phone throughout your holiday process and a personal email from us to the hotel manager at your accomodation in order to offer you free additional extras. We hold a full ATOL licence and although you may have heard this term, what does it mean for you? 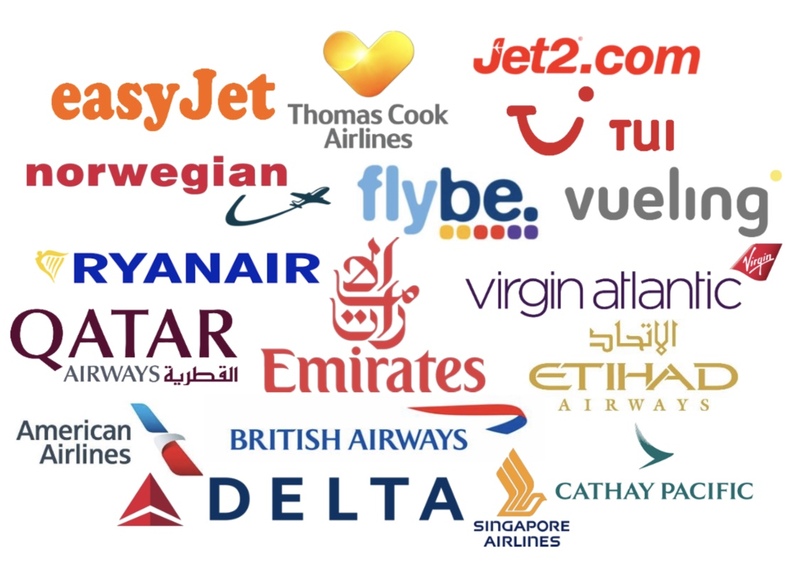 An Air Travel Operators Licence (ATOL) protects you from losing your money or being stranded abroad if Venture Travel Group Ltd, the Tour Operator or one of their suppliers goes into liquidation. If this happens before you travel, you will receive a full refund and if you are overseas, your holiday will be able to continue unaffected and the ATOL ensures that you won’t be stranded. We sell two main types of holidays. 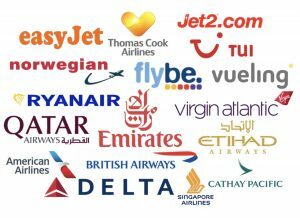 The first is saving you money compared to booking direct with tour operators such as Jet2 Holidays and Thomas Cook. 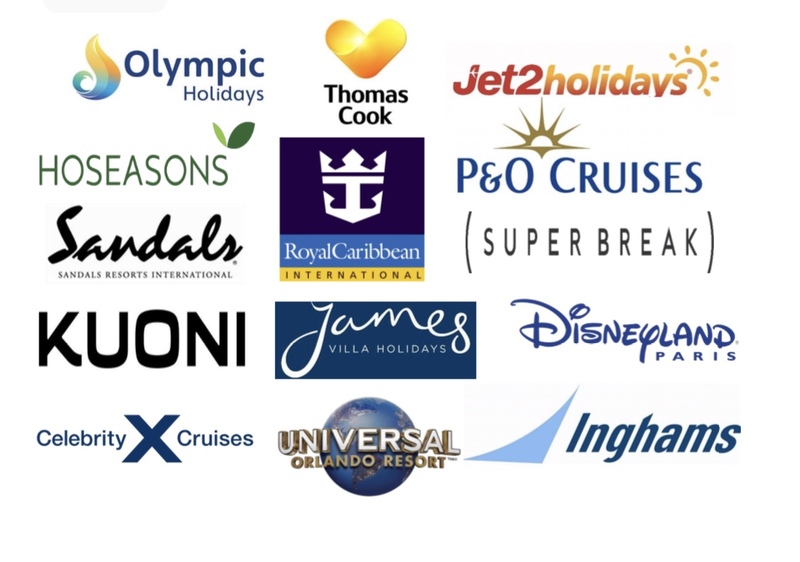 Due to our strong relationship with these tour operators we are able to beat the prices of booking direct with them on the exact same holiday. The second type of holiday is one we build ourselves, in this instance we act as both the tour operator and the travel agent. 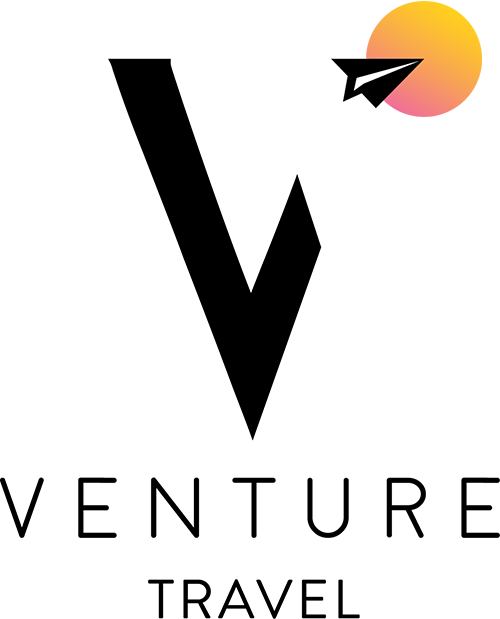 In simple terms this means we remove the middle man from the booking process and pass the saving onto you.